Is there a better alternative to Carabine RapidWeaver Theme? 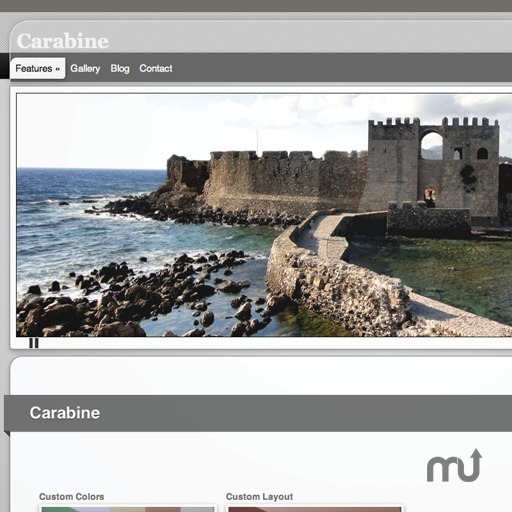 Is Carabine RapidWeaver Theme really the best app in HTML category? Will Carabine RapidWeaver Theme work good on macOS 10.13.4? The Carabine RapidWeaver Theme is a premium modern theme with multi-facet design, tailored to fit a broad spectrum of functions. From blogging to small business features - Customizable options for multi-colors, textures, widths, slider, and logo positioning. Perfect attention to detail and the most minute elements. Carabine RapidWeaver Theme needs a rating. Be the first to rate this app and get the discussion started!